This April, Rock Steady Boxing Orange County located at 30085 Comercio in Rancho Santa Margarita, CA, will join millions in observing Parkinson’s Awareness Month. A progressive disorder of the nervous system that affects the ability to walk, talk, balance and move, Rock Steady Boxing Orange County gives those living with Parkinson’s hope today by offering a non-contact, boxing-inspired fitness routine proving to dramatically improve their quality of life. 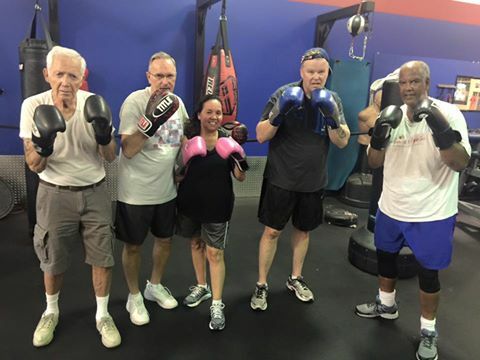 Rock Steady Boxing Orange County will offer a free trial to anyone, Parkinson’s patient and/or care provider to promote awareness and education about the benefits of boxing for Parkinson’s patients during the annual observance. 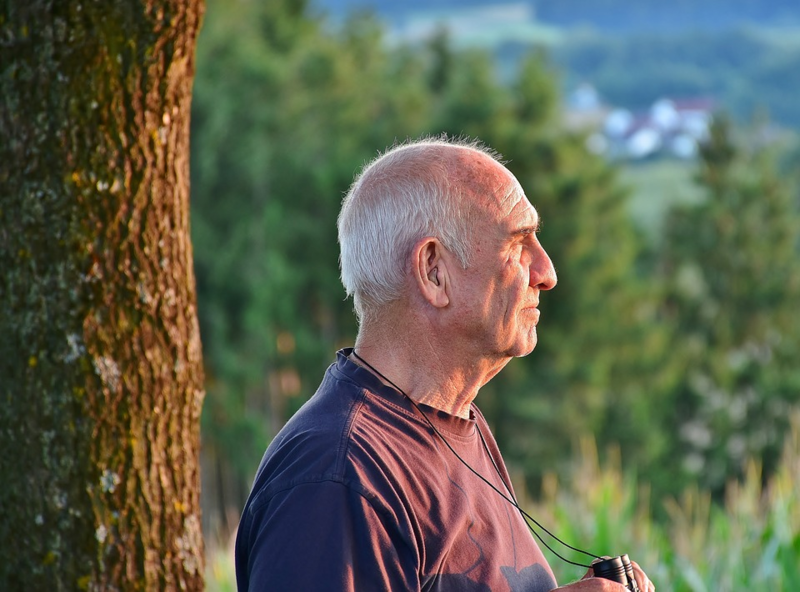 According to the Parkinson’s Disease Foundation, more than 10 million people worldwide are living with Parkinson’s disease and more than 60,000 Americans are diagnosed each year. Recent medical studies, including one at the Cleveland Clinic, focus on intense “forced” exercise and indicate that certain types of exercise can exert a neuroprotective influence and may actually slow the progression of the chronic, incurable disease. Rock Steady serves participants at all stages of Parkinson’s – from the newly diagnosed to those who have been living with the disease for decades. “Parkinson’s Awareness Month is an opportunity for us to raise awareness about the disease our fighters live with on a daily basis and to reflect on their courageous battle. 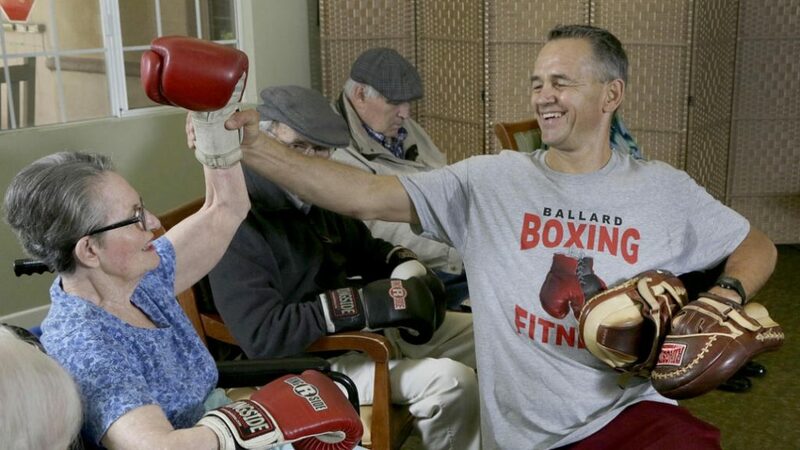 Rock Steady Boxing is about more than just one class or one program, our mission is to inspire and provide hope and better quality of life globally for those who are fighting back against Parkinson’s disease,” said Gary “Boom Boom” Ballard of Rock Steady Boxing Orange County. 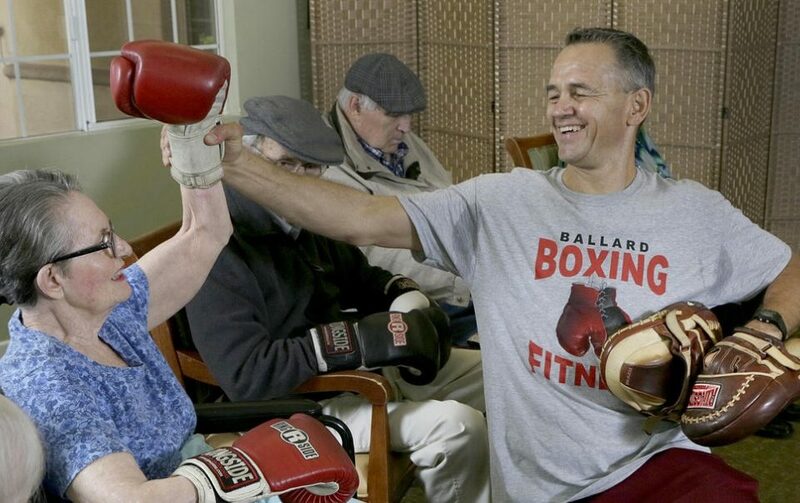 To learn more about Rock Steady Boxing Orange County, please contact Gary Ballard 714.914.3316 www.ballardfitness.com/boxing-for-parkinsons or on Facebook.com/rocksteadyboxingorangecounty/.